The star of her own acclaimed Netflix stand-up special builds an improvised hour of stand-up based on the audience’s suggestions. MAE MARTIN is back at her favourite venue for her fourth run of the Experiment: a free-flowing, experimental hour where every night will be unique. 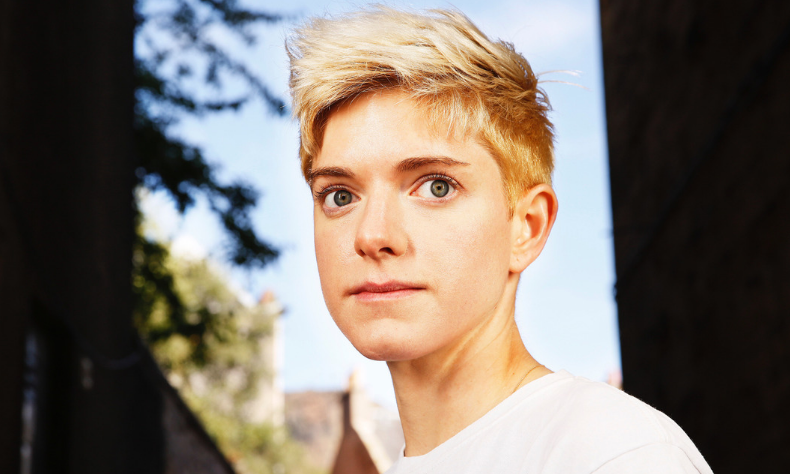 Mae’s hit Netflix special, Mae Martin: Dope, was released in January on the back of a 2018 Chortle Award win and a 2017 Edinburgh Comedy Award best show nomination. She’s also the star of two award-nominated series for BBC Radio Four, previously taped another stand-up special for Comedy Central, and releases her first book, Can Everyone Please Calm Down? in May.